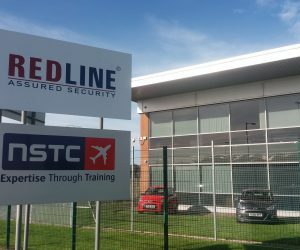 Redline’s National Security Training Centre comprises a vast range of state of the art furnishings, complete with the latest integrated media and projection systems to enhance your learning experience. As a student, you will have individual access to training materials, security reference documents and high speed internet browsing, together with a vast selection of supporting media and software applications. All materials are frequently updated to ensure an interactive, engaging learning environment. Choose from two fully sound-proofed training rooms, which are fitted with modern computerised learning stations, helping each individual student to learn at his or her own pace without distractions. Classroom training is delivered by professionals with real life experience, in a friendly, engaging classroom style. The NSTC’s ground floor has been fully converted into a training hall, as equipped by Smith Detection UK to provide an Advanced Cabin Baggage X-ray (ACBX) together with the latest in security scanners. Students will be presented with a “mocked up” terminal, complete with two full security lanes, helping you to understand the passenger journey and security process, from checking in to boarding the aircraft. 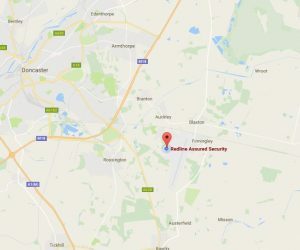 These aspects of procedural security are augmented by displays of physical security, as provided by Citadel Security, which includes examples of security fencing, security lighting and CCTV. Training stations linked to advanced cameras for CCTV can also be found around the facility. Available for general use, our training facilities are modern and functional, providing you with the perfect learning environment for high quality training within a professional and discreet setting. 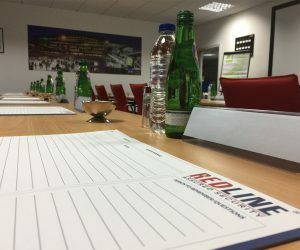 To find out more about Redline’s modern facilities, or to enquire about room bookings call 01302 288360 today or complete our online enquiry form.